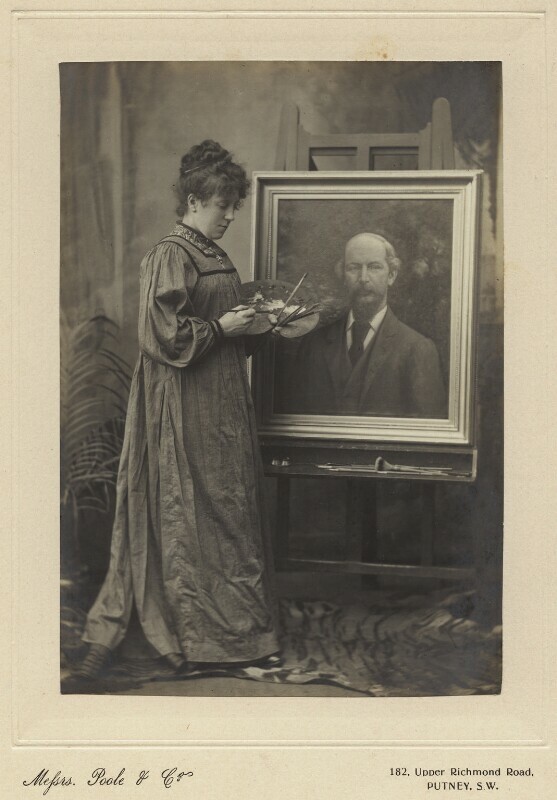 Helen Bramwell Norris (1865-1927), Portrait painter. Sitter in 1 portrait. Poole & Co. Artist of 1 portrait.